Ouse Valley River Club – A private members boat club based on the River Great Ouse in St Neots, Cambridgeshire. 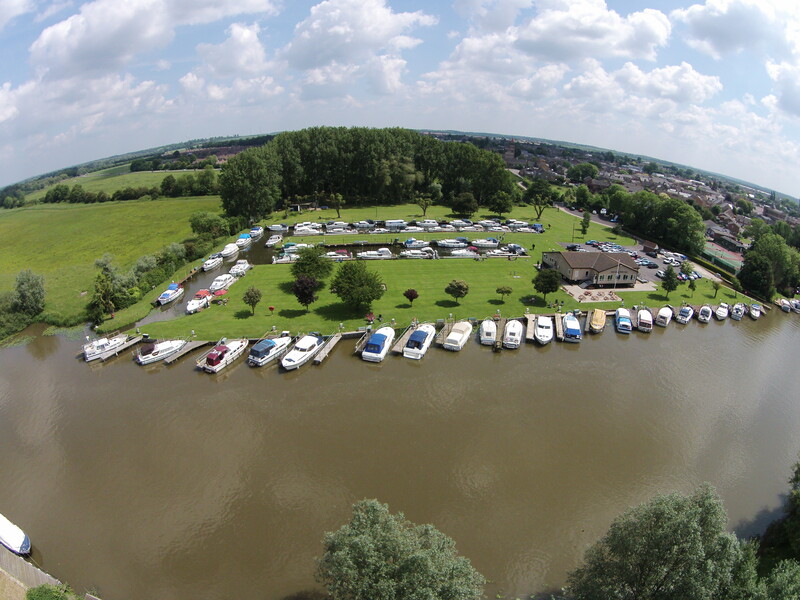 Welcome to Ouse Valley River Club – We are a private members motor boat club based on the River Great Ouse in St Neots, Cambridgeshire. Founded over 60 years ago, the OVRC has gone from strength to strength and today our members enjoy fantastic boating facilities that rival the best proprietary marinas. This includes a large Clubhouse with a bar, showers and toilets and an excellent slipway, all set in a secure and beautifully maintained four and a half acre marina. In the early 1950’s a number of boating and sailing enthusiasts got together on the River Great Ouse at St Neots and formed what is today known as the Ouse Valley River Club. 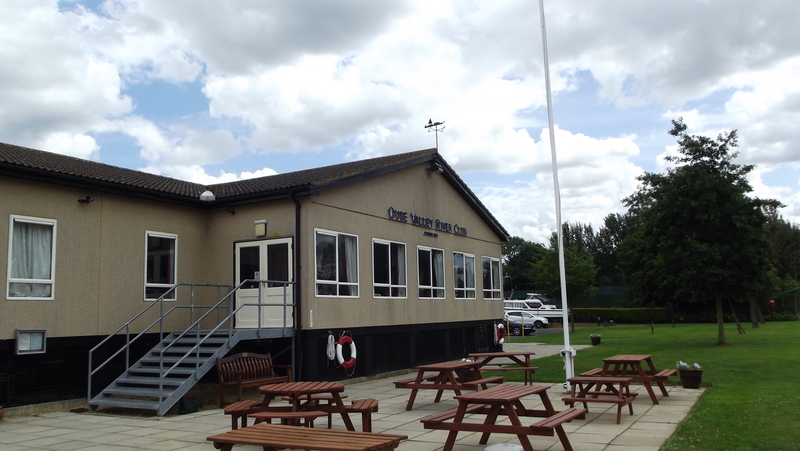 Situated on the east bank of the River Great Ouse at St Neots the Club, over the years has flourished into what is currently regarded as a motor boat cruising club with a great social calendar. Read More..
We welcome new membership enquiries from active boating people. Although there is a waiting list for moorings at the Club, many of our members moor elsewhere and still enjoy the facilities and the social life. We have members of all ages and from all walks of life. All are made equally welcome. Read More..
We have a full calendar of boating and social events throughout the year. There is something for everyone and that real sense of community and camaraderie you only get from being part of a group of like-minded boaters. 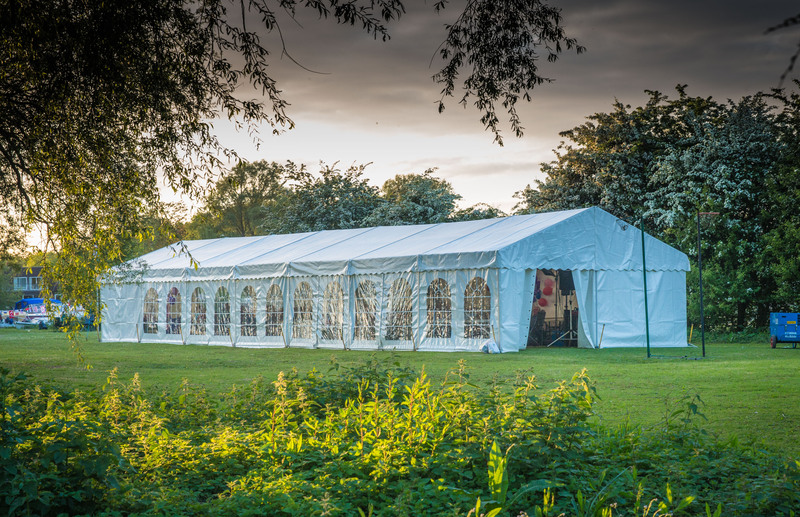 The Ouse Valley River Club is wholly owned and run by the members, for the members. From the manicured grounds to the clubhouse showers, OVRC is proud to be referred to as having the best facilities around. 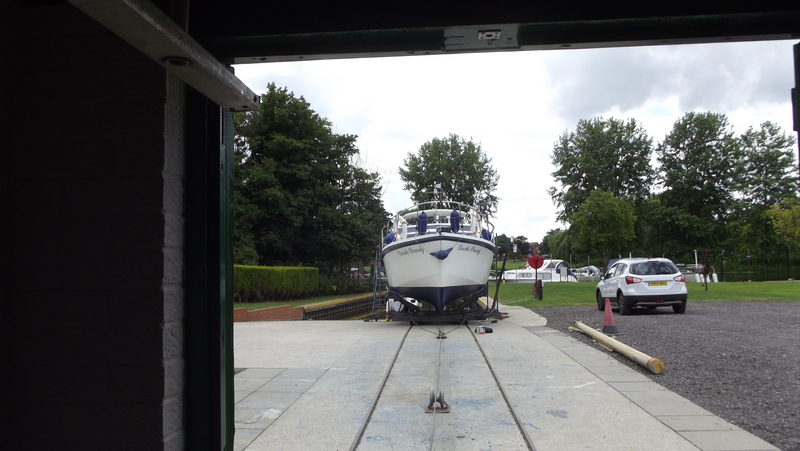 Members of OVRC benefit from use of our two slipways for boat maintenance. Whether its boat related or just simply socialising you will always find a welcoming friendly environment at OVRC. As well as the regular social events OVRC organises several cruises throughout the year which include weekend club cruises and dinghy runs. Open throughout the year at scheduled times the clubhouse bar is a great way to unwind with friends.